Depending on your needs and inclinations, you may choose either one of these avenues, or combine them. 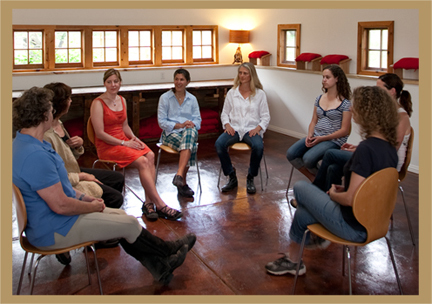 For corporations, educational facilities, and not-for-profit organizations, we can design half-day, full-day, or longer workshops in equine-assisted growth and development that will support your objectives. We offer our services in English, Spanish, French, and German.